Surfalorus Film Festival in Outer Banks Announces Lineup for September 21st-23rd | EasternSurf.com | All East Coast. All The Time. This project is funded in part by the Outer Banks Visitors Bureau. Surfalorus is sponsored by Outer Banks Blue and supported by The Town of Manteo. 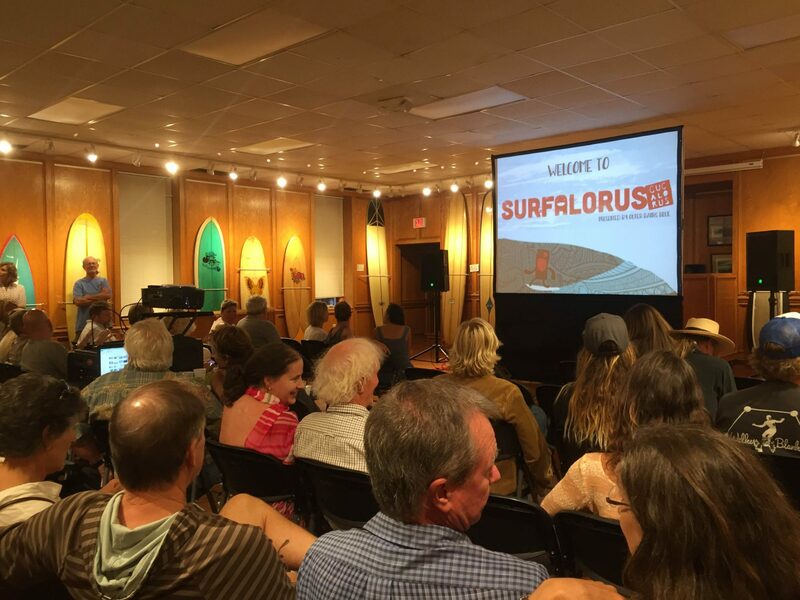 For more information about the Surfalorus Film Festival, please call (252) 473 5558 or visit DareArts.org and Surfalorus.com.